I appreciate the fact that you took the time to learn more about your W500 and wrote a two-part article. It certainly adds depth to it. 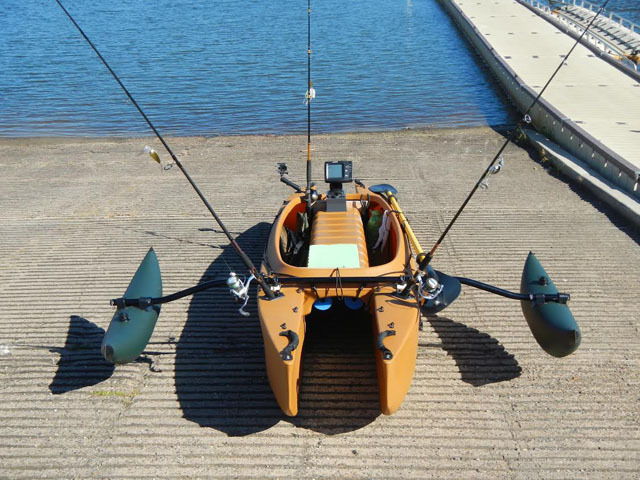 Being tall and heavy is challenging when kayaks are concerned, and your use of those outriggers makes perfect sense. Sometime in the future you’ll probably get rid of them, as most W anglers who use such accessories eventually do. It’s similar to outfitting a bicycle with training wheels – It helps build confidence and makes the early stage of the learning curve easier. 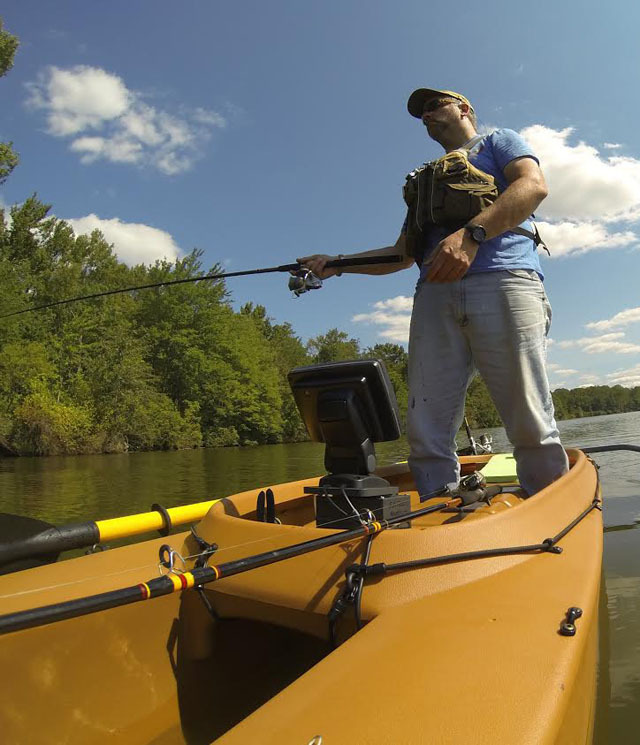 And thanks to Joe Stauder, from Hawg Buster Kayaks, a W fisherman himself. 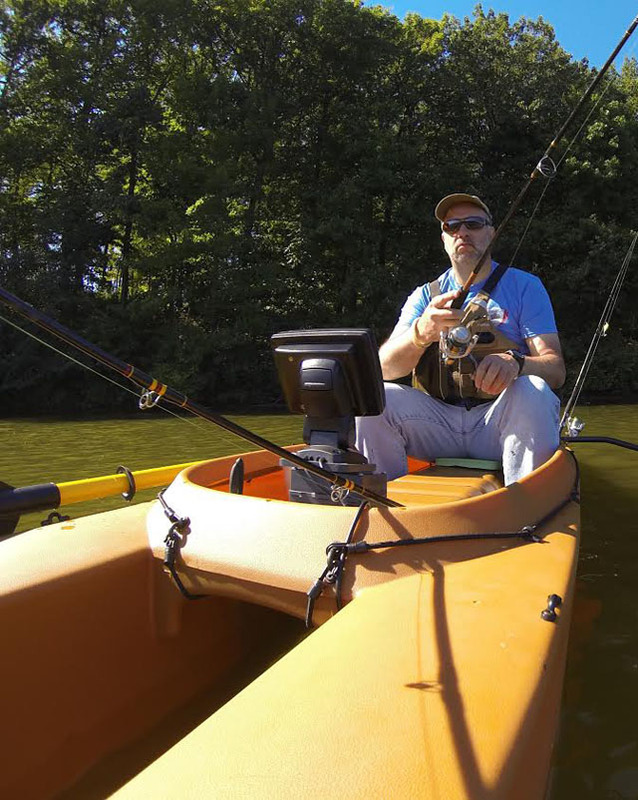 Joe is doing a great job getting people to know this kayak. Nice review, Peter. 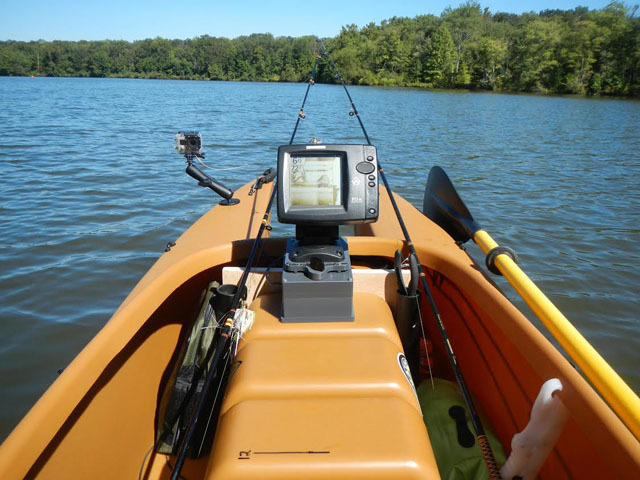 If you get tired of paddling, I think the Packers could use you on their offensive line.